Just got word that To Love Some Buddy is doing well at the box office! 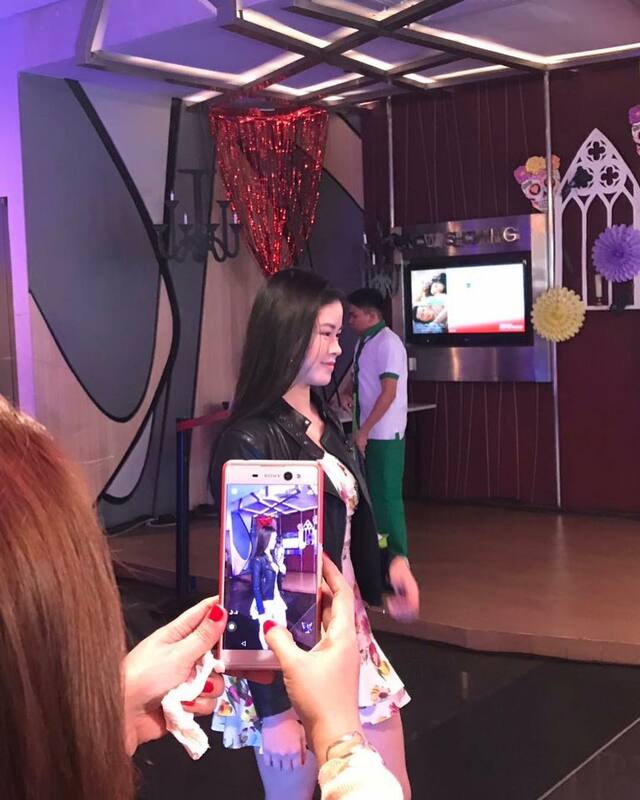 Sa lahat ng maagang nagising at nagsinood, THANK YOU SO SO MUCH! 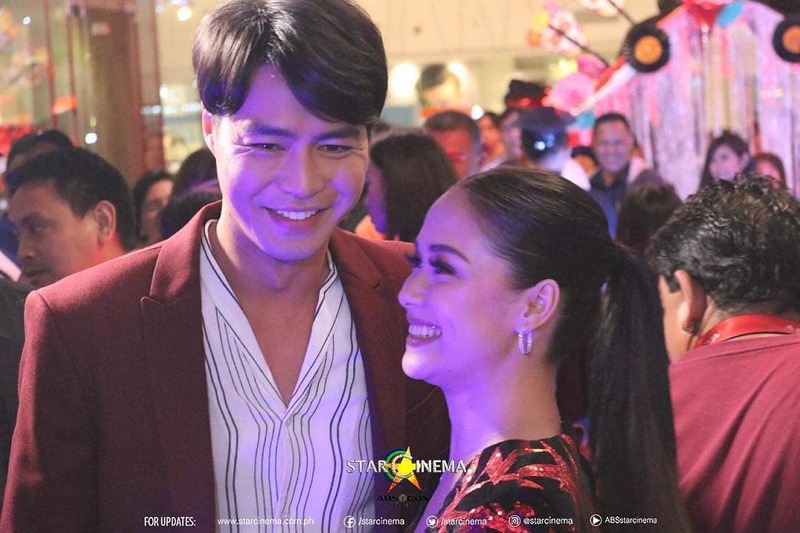 So happy for Maja and Z!!! @Regran_ed from @stylelistinc - Love somebody who treats you extra. 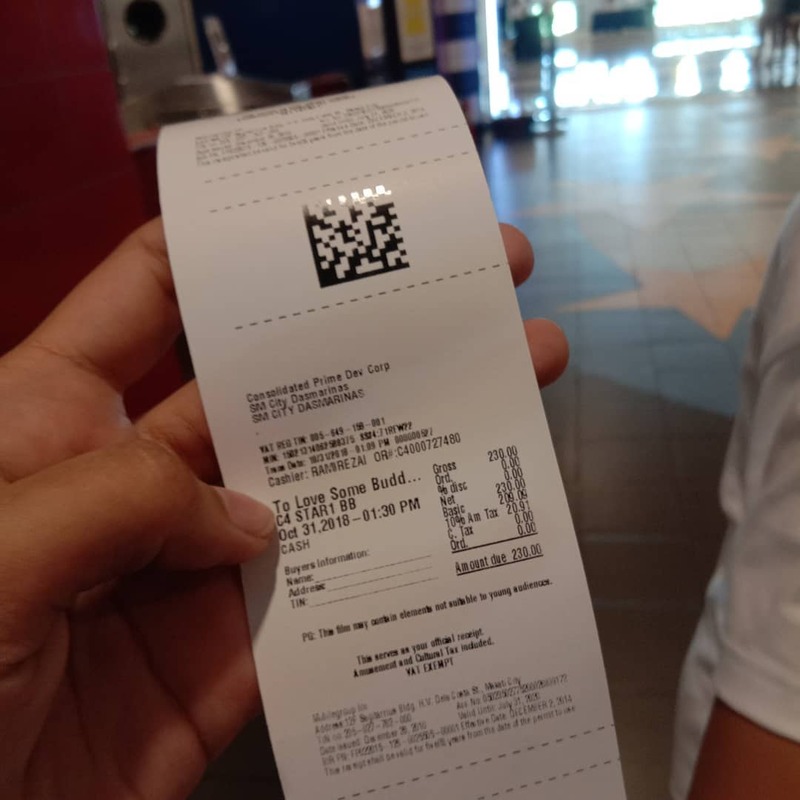 ✨ #ToLoveSomeBuddy opens today nationwide. #MajaSalvador #styledbyMiguelCruz for #styleListinc. Makeup by @gelalaurel. Hairstyle by @florenz_1990. Direk @jplaxamana, you always bring out the best of everyone in all your films, cast and production-wise. 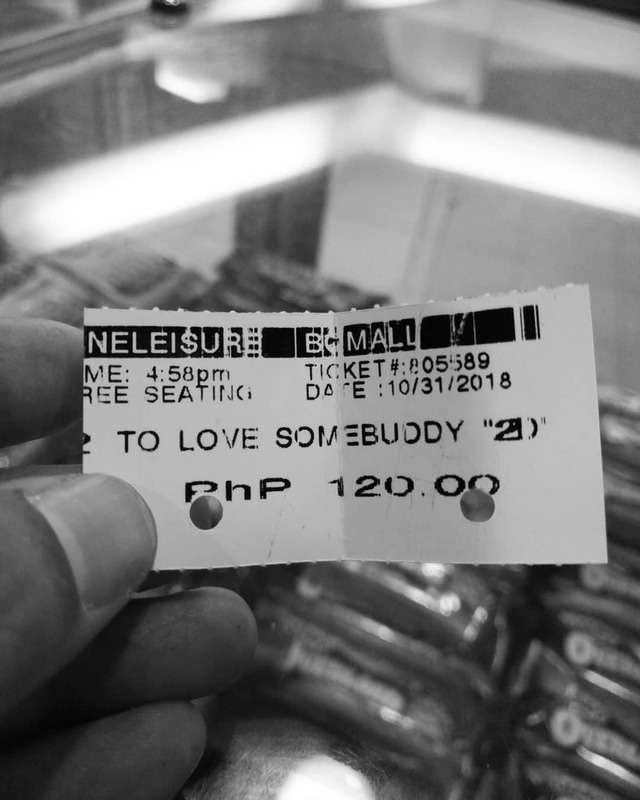 Thank you for #ToLoveSomeBuddy and for the gift of you. 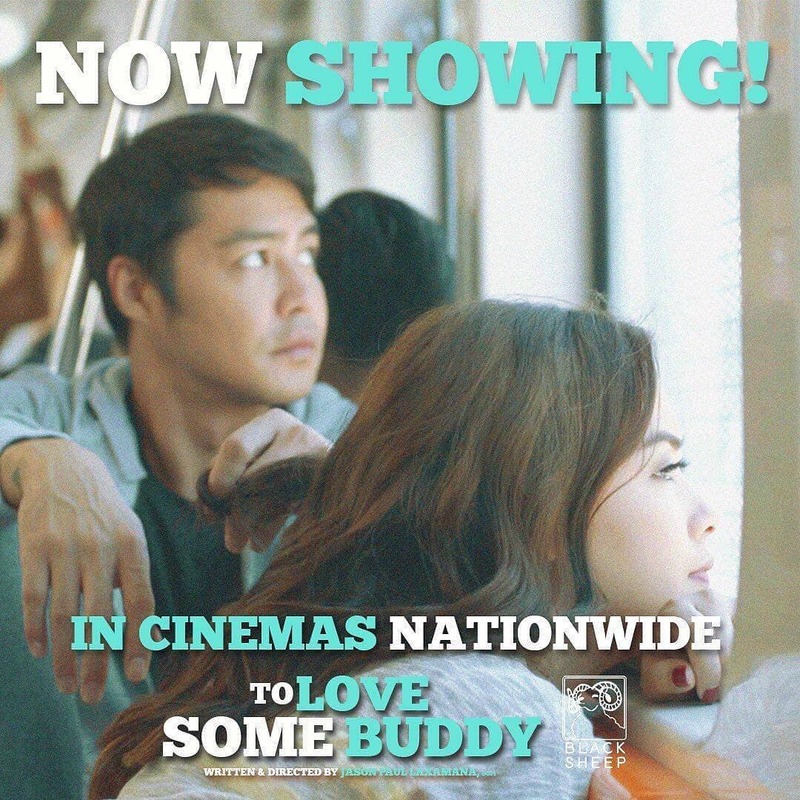 Congrats @onlyzanjoemarudo @iammajasalvador! with my love! ?? #nabitin ? 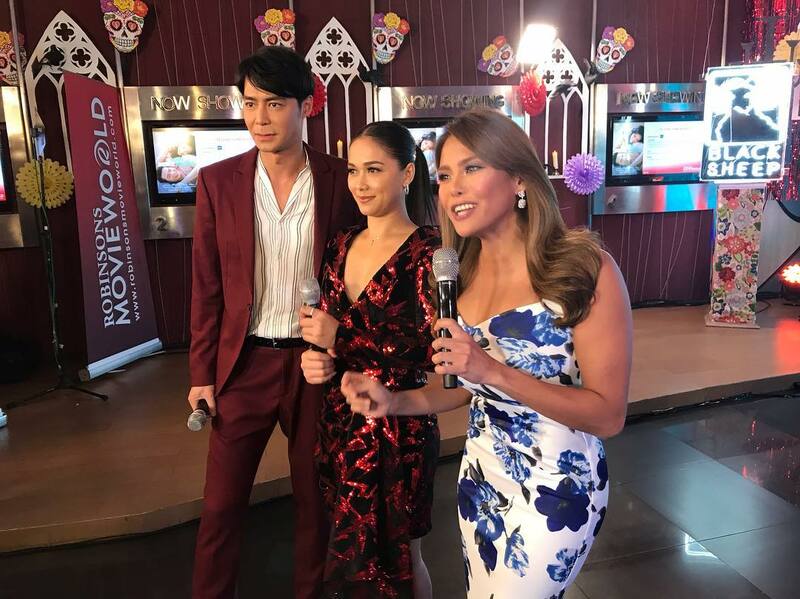 MAJA SALVADOR kawawa sa set ng TO LOVE SOME BUDDY?